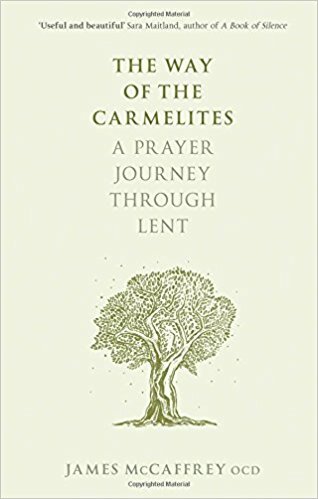 The Way of the Carmelites by James McCaffrey. Carmelite spirituality is based on a deep prayerful relationship with God, His presence within us and concern for our neighbour. This beautifully written book is a spiritual companion introducing you to the riches of Carmel. Prayer, in the Carmelite tradition, is friendship with God in a silent communion with the Spirit. With our eyes fixed on the vulnerability of Jesus and on his unrequited love for us, we are transformed and strengthened to give ourselves as he did. Includes discussion questions for a more practical approach. Forty short sections for daily readings reflecting on the themes of wilderness; journey; fasting, taking up your cross; discipleship; prayer; and temptation. 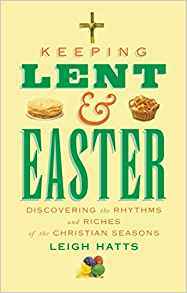 Includes an introduction to Lent’s characteristic themes and how to use the season as a time for spiritual growth. A welcome encouragement to all who want to freshen their practice of prayer. Prayer isn’t about technique, it’s trusting that God is truly interested in our lives. Journey through the theology of prayer and how it relates to Christ, the Holy Spirit and to Church in a way that’s simply through scripture, free from complex theological concepts. 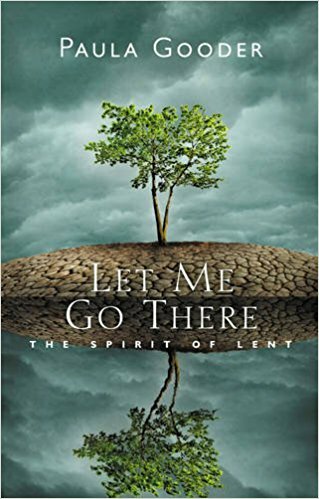 Suitable for daily reading over the Lenten period, with a forward by the Archbishop of Canterbury. 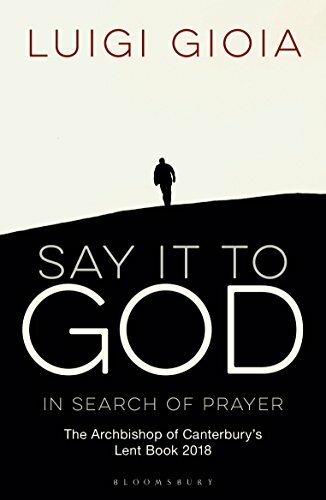 Say It To God demonstrates that even mundane tasks of our daily life can deepen our practice of prayer. While popular traditions of celebrating Easter are an integral part of our culture, less is known about other parts of the season. What is the children’s tradition of ‘shroving’? How do you prepare and eat carlin peas on Passion Sunday? In what century were eggs forbidden during Lent? How do Christians around the world recognise St Valentine’s Day? Rediscover the Christian customs hidden with today’s Easter culture. 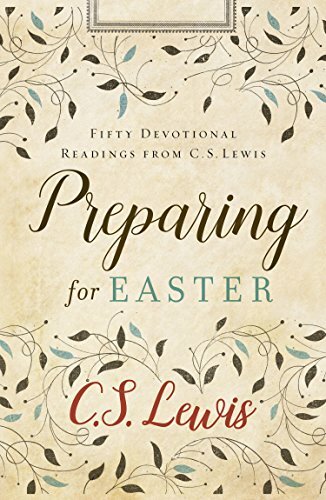 These C.S.Lewis essays contemplate Jesus’ resurrection, helping you deepen your consideration of this holy season - a time for reflection as we consider his sacrifice and resurrection. Each extract draws on major themes in Lewis’ writings on the Christian life, explaining why we can have confident faith on what happened on the cross. 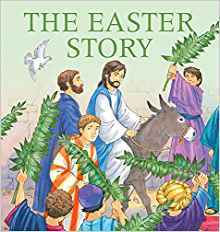 A traditional retelling of this important story, starting with the entry to Jerusalem and ending with Jesus appearing to the disciples, conveying the joyful Easter message of life and everlasting love. Illustrated by Annabel Spenceley. Ages 3-5. Wishing you all a meaningful Lent and joyful Easter. or I can order for you.